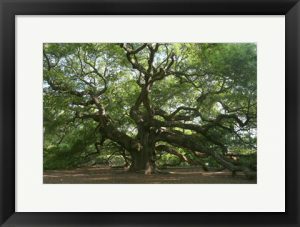 Tree art is a timeless, classic choice for wall decor in any space, as and for good reason. People have been attracted to tree art as long as there have been trees… so, since forever. The random and organic yet familiar pattern of tree branches reminds us of life and growth. Rooms decorated with tree art have a certain vitality that invigorates anyone who walks in. But there’s another reason that people love the look and feel of trees, and it’s a reason that not everyone is even aware of. Tree art has a secret to its success, and whether it likes it or not, we’re telling! Bring on the black and white drama. Black and white art has a way of bringing a colorful edginess to the walls of a home… without any color at all. 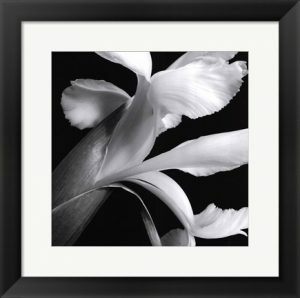 Hanging black and white art in your home has many advantages: it often matches any room it’s in, there are options for any look or feel, and it’s often a crowd favorite… especially black and white photography. Whether you’re looking for something modern to pop off the wall of your living room, or a timeless classic print to adorn your entryway, black and white art always delivers. 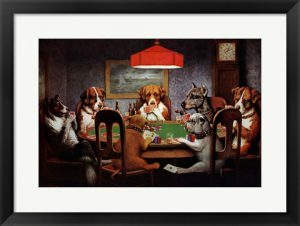 You may not even be conscious of it, but when someone says “Dogs Playing Poker,” you have a distinct image in your mind. You’ve seen dogs playing poker somewhere… you know you have. Almost everyone has. Whether it was in the basement of your best friend from high school, or alongside the ping pong table in that one apartment building, the strangely famous painting by Cassius Marcellus Coolidge has mysterious mass appeal, and a permanent place in the hearts and minds of almost all living pre-millennials. Dogs Playing Poker is an iconic centerpiece of wood-paneled dens everywhere, so it’s time you know the history… and some little-known facts… behind the clever canine masterpiece… or masterpieces. Butterfly art has been a popular choice for bedroom and sunroom decor as long as decorators have been decorating. The colorful, delicate wings of the butterfly are the perfect symbol of fragile hope. The bright movement of wings also ushers in the magic of flight. 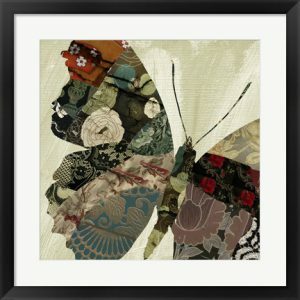 Whether in prints, photographs, or even paintings, butterfly art is a popular choice. 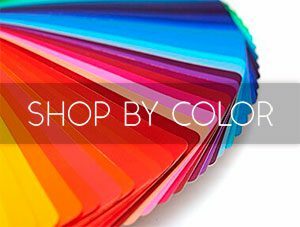 This may be because it fits well with a variety of room themes and color schemes. Butterfly art is also always changing! Artists frequently come up with more creative ways to put the stunning insect on display.